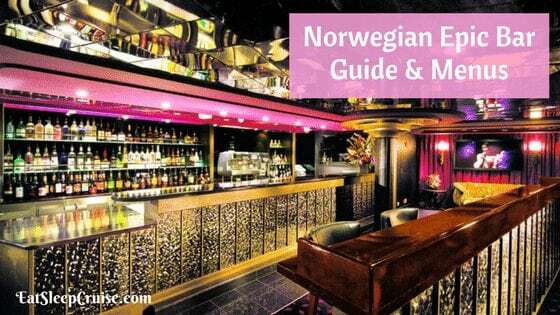 The Norwegian Epic Bars provide plenty of drink options for all types of travelers. 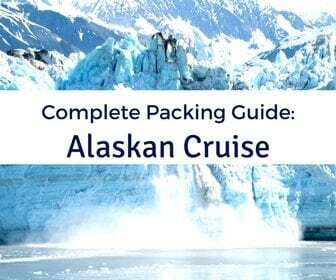 From an Irish pub and a martini bar, to an exclusive ice bar, there are plenty of cocktails to be had during your cruise. 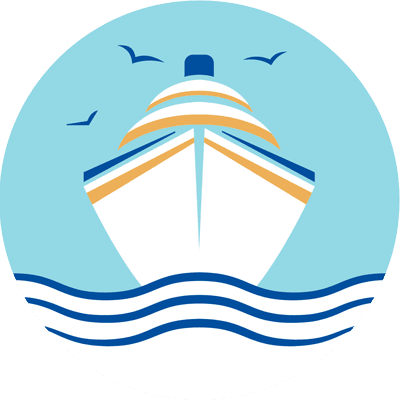 So, in the name of research, we set off to sample each bar and drink menu in our traditional “Drink Around the Ship” fashion. 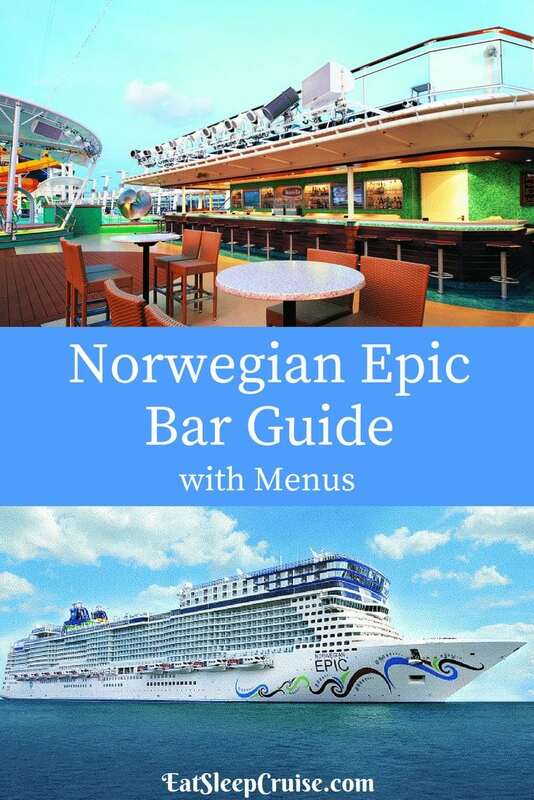 See the complete menus from all the Norwegian Epic Bars with plenty of photos. Cheers! 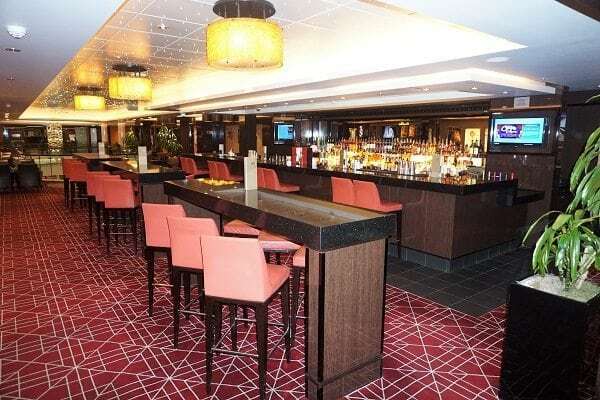 Atrium Bar- This bar, located in the Atrium, is in the center of all the action. 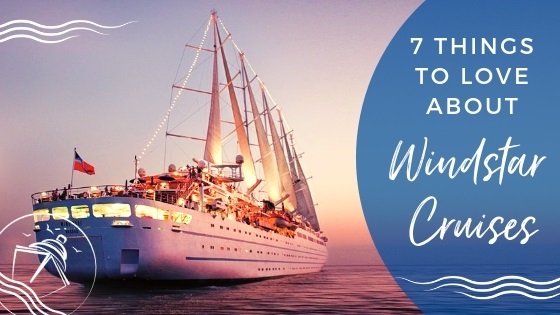 Sip a cocktail while people watching, listen to some live music, partake in ship activities and game shows, or just relax at this casual spot. 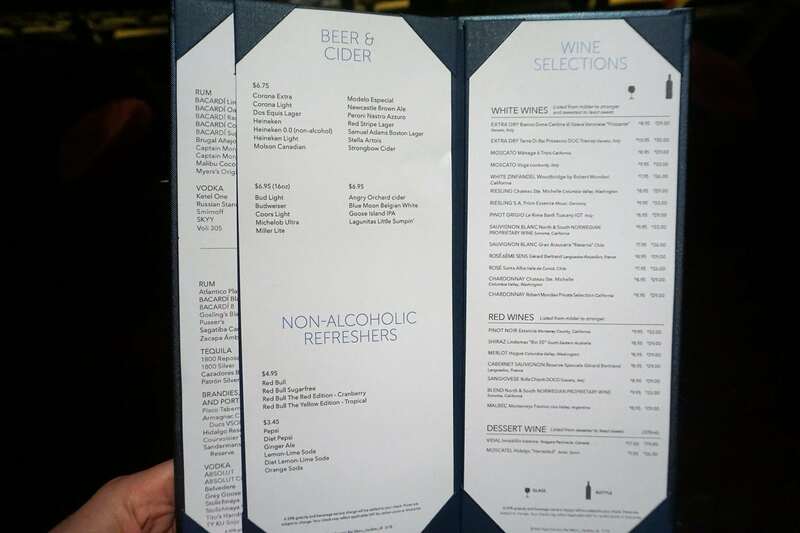 The Atrium Bar serves the standard Norwegian Epic bar menu. 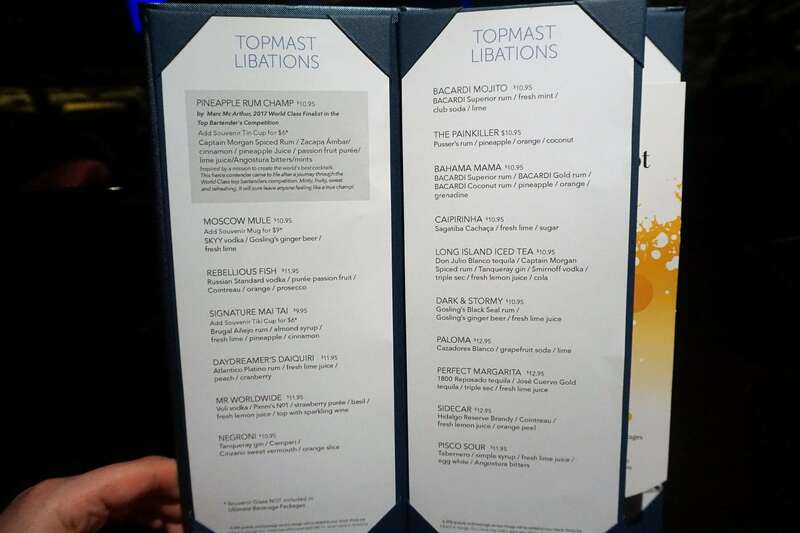 During the cruise, we managed to sample many of the drink offerings with some our favorites being the Daydreamer’s Daiquiri and Rebellious Fish. Epic Theater- Located forward on Deck 6, the main theater is where the signature productions Burn the Floor and Priscilla Queen of the Desert take place, in addition to other cruise activities. There is a full bar located at the rear of the theater, and there are also servers walking around to take your order. Be sure to grab a drink before the show! 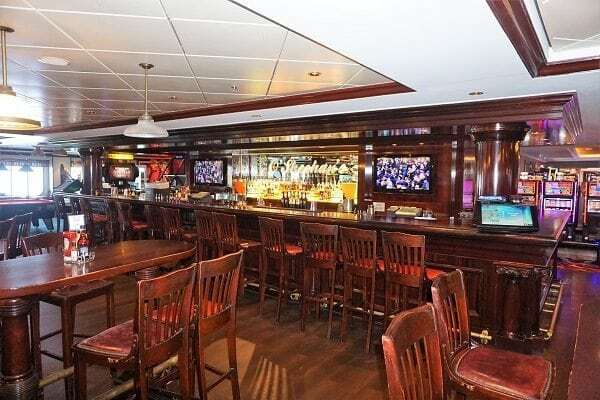 Headliner’s Comedy Club- This venue holds multiple comedy shows during the cruise. Headliners also doubles as the Howl at the Moon piano bar on opposite evenings. The dueling piano players and comedy acts are both worth a trip to this venue, and you might as well grab a drink while you are there! The more energetic the crowd, the better the show. 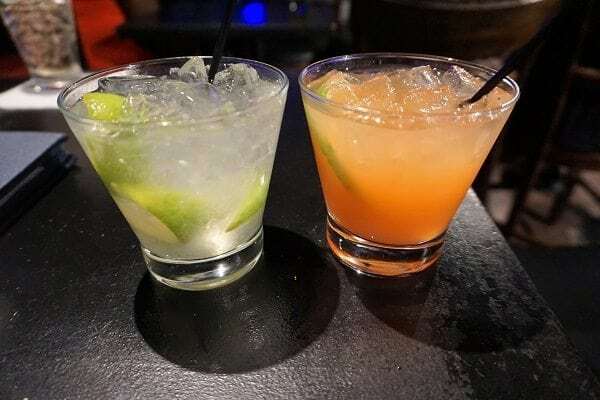 During one of our many stops, we sampled the daydreamer’s daiquiri and caipirinha. O’Sheehan’s Neighborhood Bar & Grill- This Irish themed pub is the perfect place to grab a beer and enjoy some comfort food any time of day. While sipping on your favorite drink, you can also enjoy a game on the TV screens or challenge friends to a round of pool or bowling. We visited this cruiser favorite for lunch and of course drinks! Cavern Club- You will certainly want to grab a drink at this venue inspired by the Liverpool club where the Beatles performed. 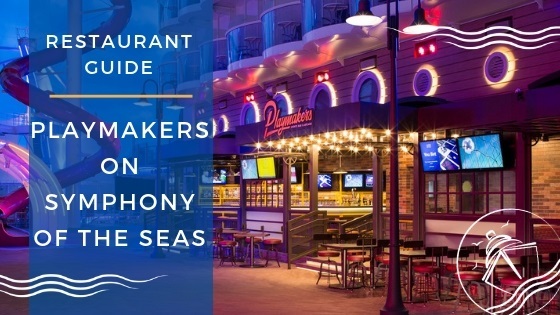 A cocktail or two in hand is just what you’ll need while singing along to your favorite Beatles hits performed by the cover band. 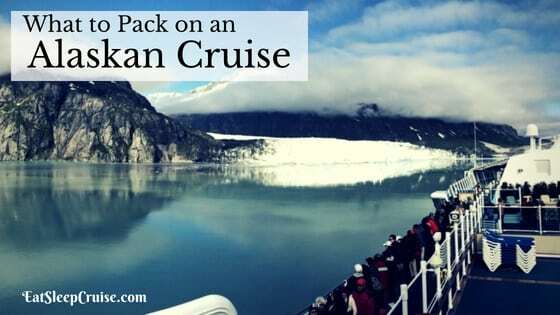 The rock band Siglo was also featured in this venue during our cruise, and they are not to be missed! So, be sure to check your Freestyle daily for times. 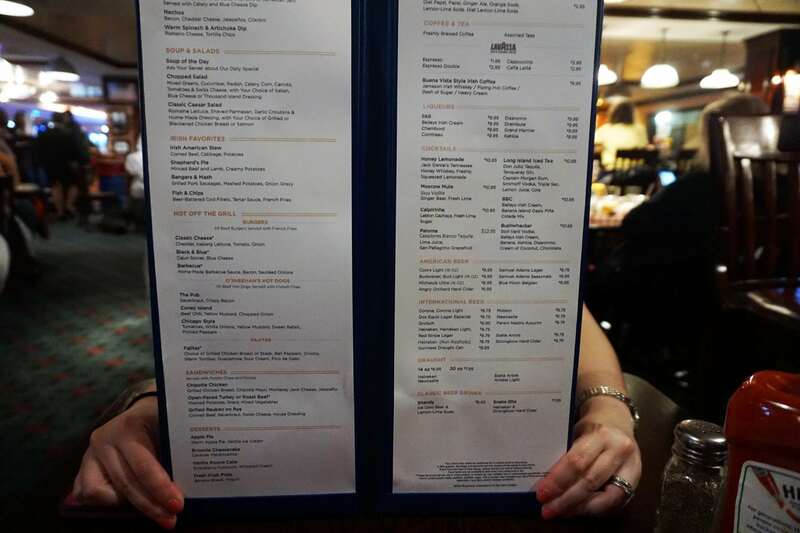 This bar serves the standard menu. 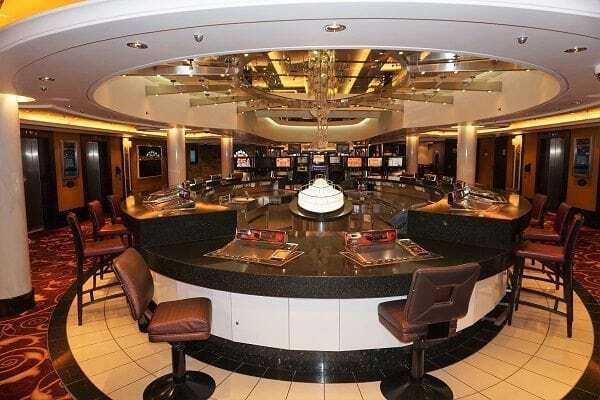 Cascades Bar- If you decide to try your luck at the casino during your cruise on Norwegian Epic, then you just may need to grab a drink from the Cascades Bar located just outside. Sip your beverage of choice while playing your favorite slots or table games. This could be a great night if Lady Luck is on your side. Otherwise, you will at least need a drink to drown your losses. If gambling is not your thing, you could always grab a pre-dinner cocktail before heading into the Manhattan Room. 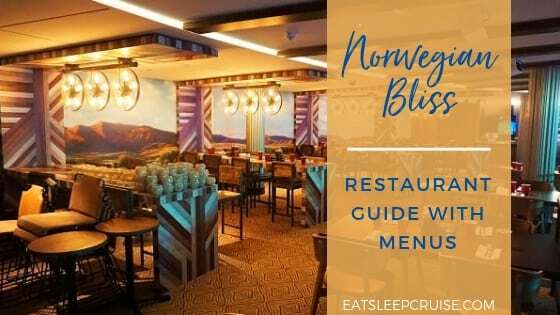 Bliss Lounge- This swanky venue is Norwegian Epic’s nighttime hot spot serving the standard drink menu. The venue is complete with comfy seating and plenty of space for dancing and socializing. The Bliss Lounge also holds other events like karaoke, so there are plenty of opportunities to stop in for some fun and drinks. 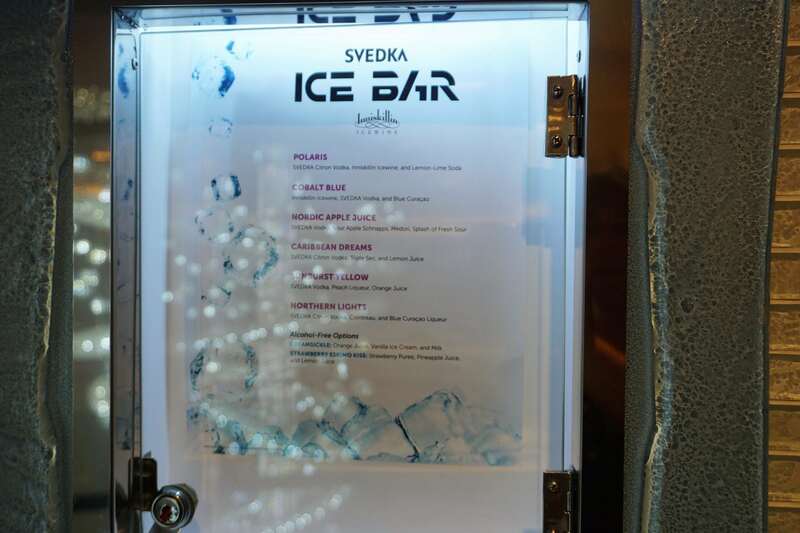 Ice Bar- This unique bar is entirely made of ice, from the bar right down to the glasses. Suit up and head inside this frozen chamber to enjoy some of the six specialty cocktails offered (two alcohol-free options are also available). 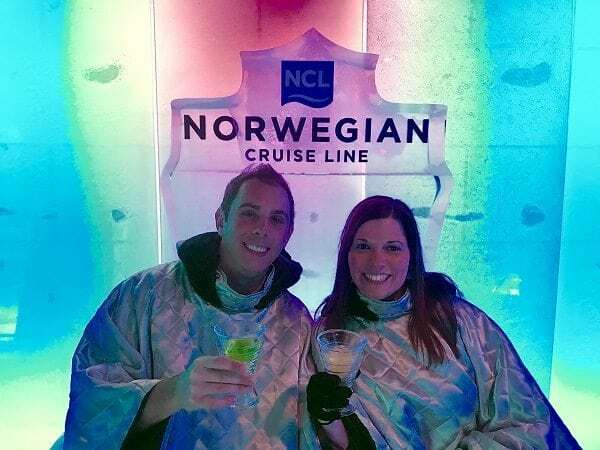 While you sip your cocktails is this balmy 17-degree room, you can also admire the ice sculptures. 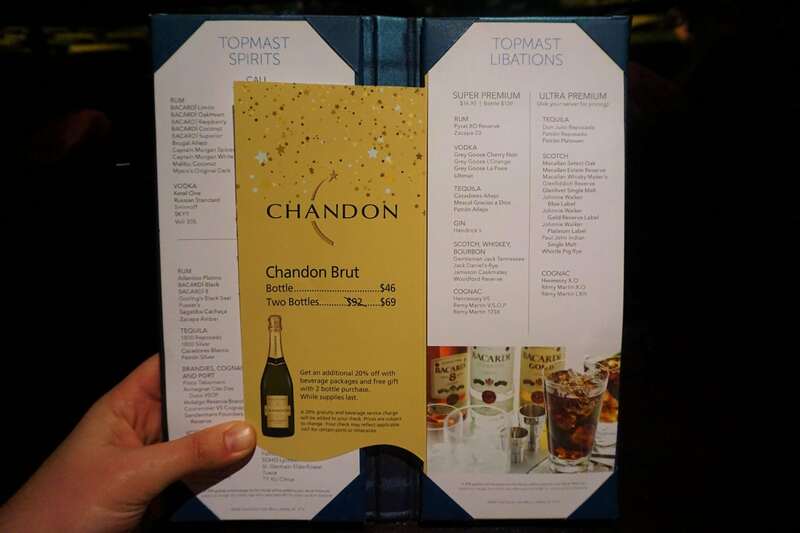 There is a $19.95 entrance fee (plus 20% service charge) which includes two drinks. Humidor Cigar Lounge- This venue is easy to miss, tucked behind the Maltings Whiskey Bar. 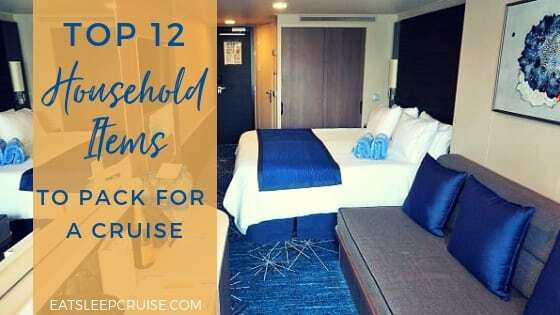 You can enter on the port-side, near the Martini Bar. It is the only indoor bar (minus the casino) that allows smoking. This lounge was one venue the Princess and I skipped given the smoky conditions. 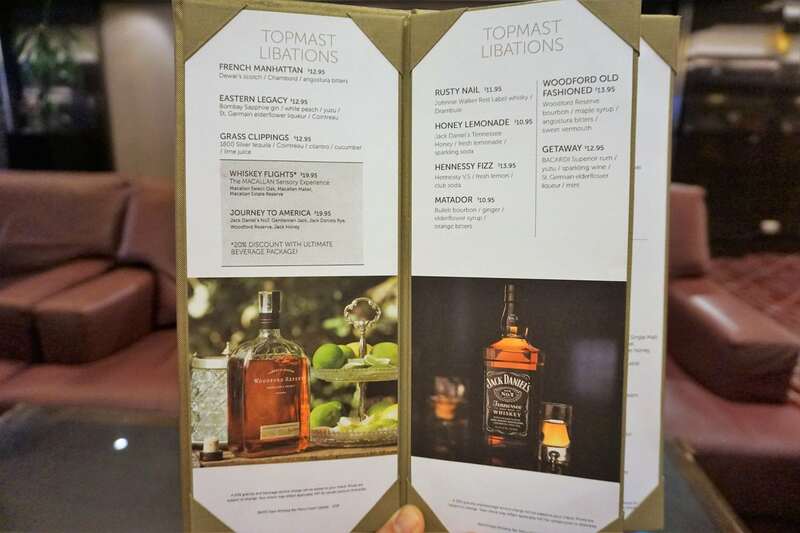 Maltings Whiskey Bar- If you are a fan of whiskey, then you will love the specialty menu at the Maltings Whiskey Bar. If not, you can still get one of the standard drinks from the rest of the menu. This bar is a must on any pub crawl. 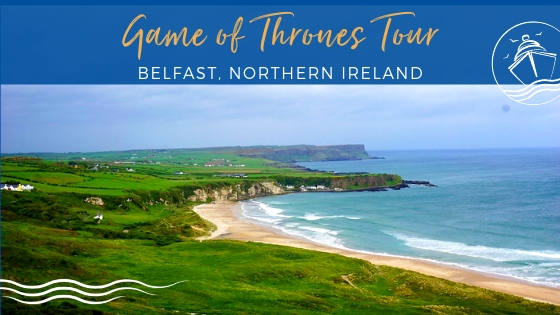 It is bound to be busy, so you might want to get there early to snag some of the limited seats. During our visit, the Princess sampled the Getaway, and I went with the Hennessy Fizz. Wasabi Sake Bar- Across from the Martini Bar is the Wasabi Sake Bar. 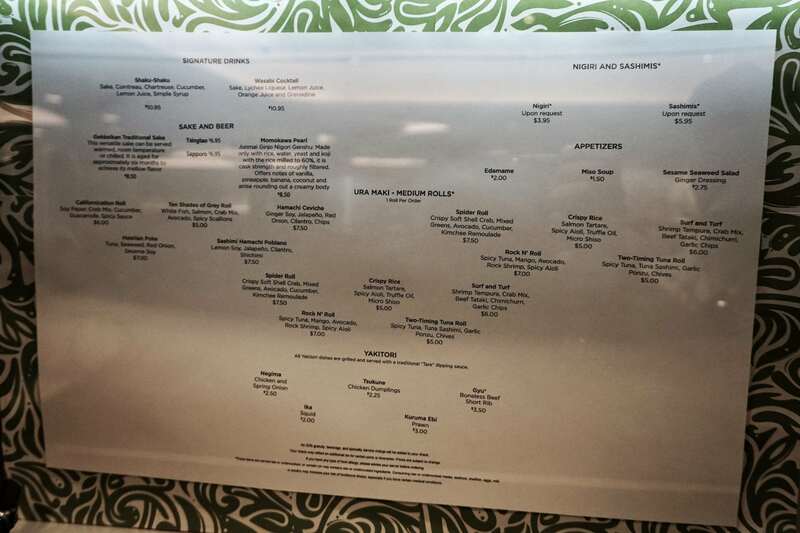 This sushi joint includes some unique beverages along with a select menu for sushi lovers. We did not stop by for any food or drinks but did sample the same cocktails off the Shanghai restaurant menu. 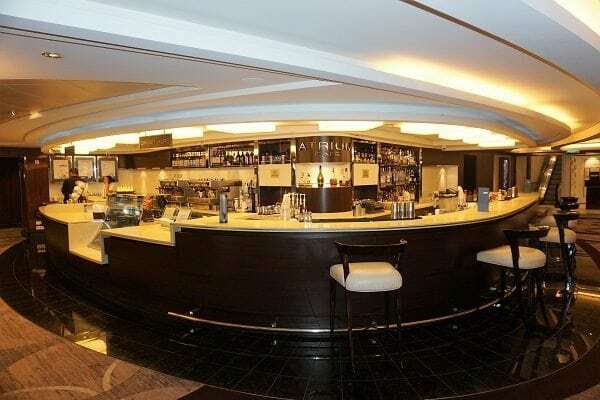 This bar might be the perfect spot for those looking for a quick bite to eat or pre-dinner drinks before heading into the nearby Teppanyaki. 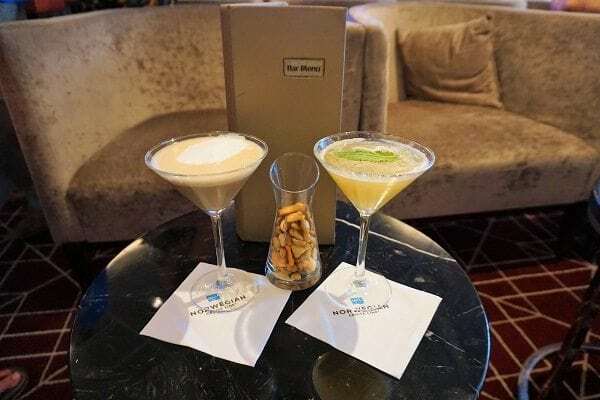 Shaker’s Martini Bar- If martinis are more your style, then you will love the Shaker’s Martini Bar. 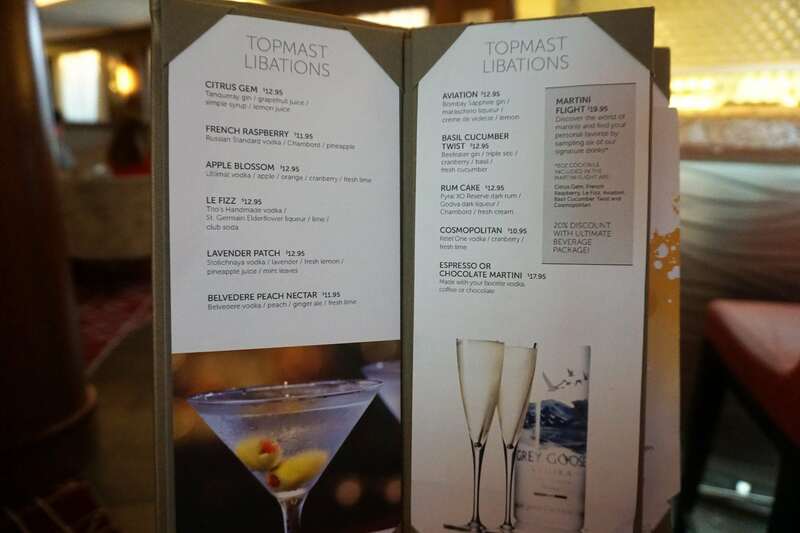 After taking a look at the specialty menu, you might make it your mission to sample every cocktail. Just make sure it’s not all in one night! 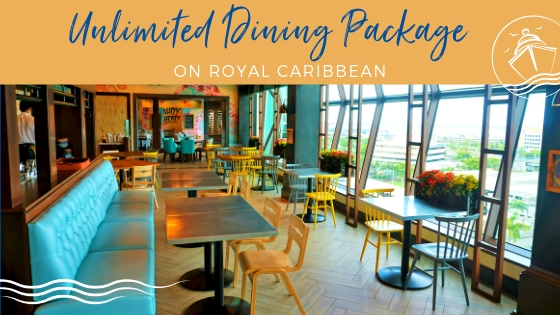 Our favorites included the Rum Cake, the Lavender Patch, the Basil Cucumber Twist, and the Espresso Martini (there is a small surcharge for this one even with the drink package). 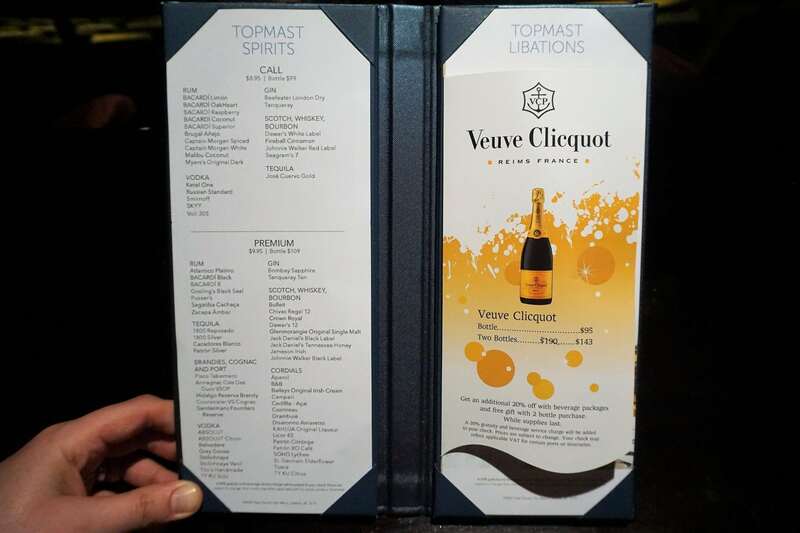 Cagney’s Bar – For those looking to grab a pre-dinner drink before eating at either Moderno or Cagney’s Steakhouse, there is the Cagney’s Bar. Serving the standard menu, we found the bar to be rather quiet most evenings. Even if you do not have plans to dine at either restaurant, you might want to sneak in for a drink to avoid the crowds elsewhere. Waves Pool Bar- Located in the center of the action on the pool deck, you can enjoy your favorite frozen cocktail or drink of the day while laying poolside and soaking up the sun. 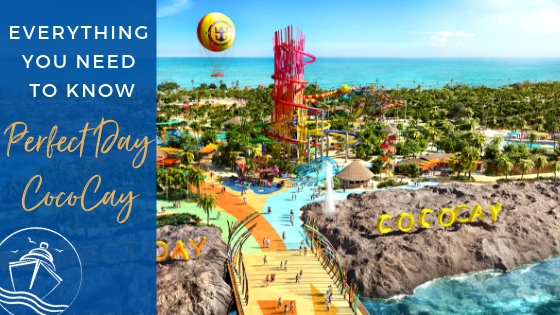 From the NCL favorite Mango Meltdown to other popular drinks such as pina coladas and strawberry daiquiris, a visit to the Waves Pool Bar will provide a refreshing and thirst-quenching treat. During the busy sea days, there are also drink stands across from the bar for frozen drinks and beer. Spice H20- This adult’s only area boasts a relaxing atmosphere with a pool during the day and turns into the hottest party at night with cruiser favorites like the 80’s party and GLOW party. Whether you want to soak up the sun during the day or dance the night away under the stars, be sure to have a drink in hand. 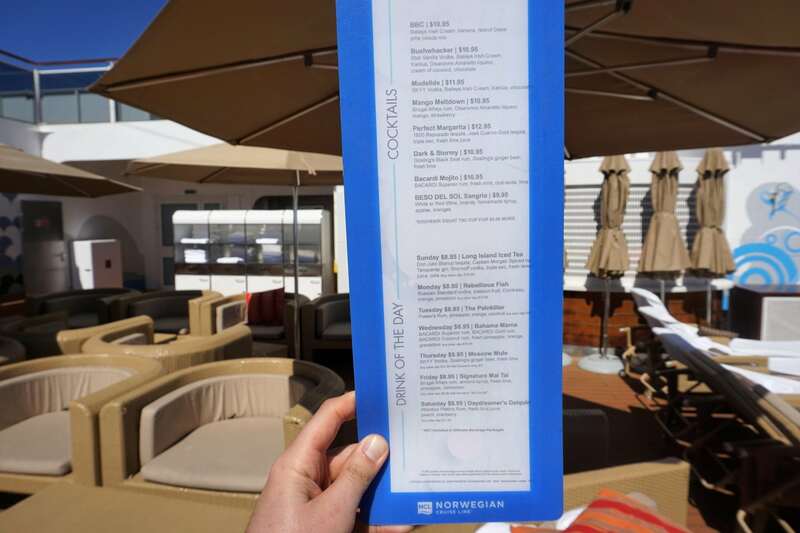 This bar also serves mainly the pool bar menu. 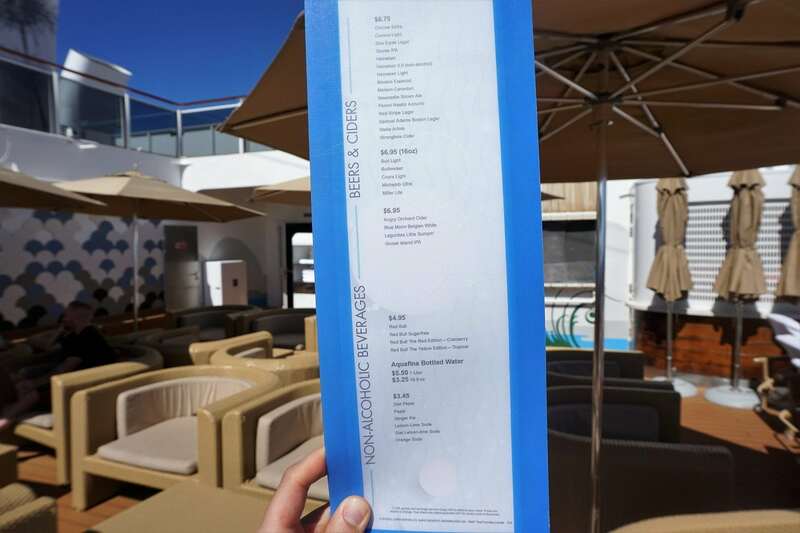 Posh Beach Club – If you are lucky enough to be staying in the Haven, or snag one of the limited passes available, then you will have this private sun deck all to yourself. This definitely beats waiting at the Waves Pool Bar. The service here is prompt, and you will never have to wait in a long line to grab your favorite cocktail. 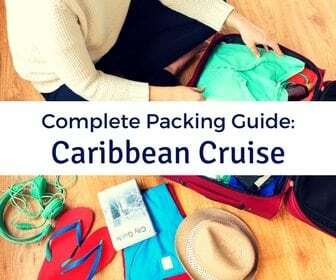 Have you sailed on Norwegian Epic? 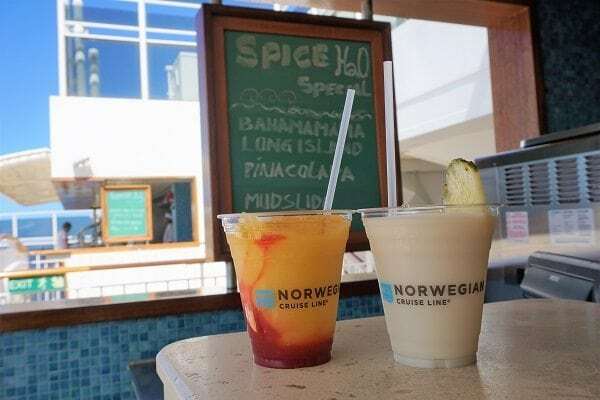 What is your signature drink when sailing on Norwegian Cruise Line? 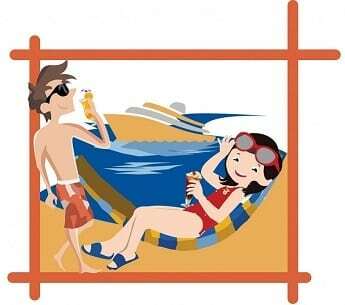 Drop us an anchor below to let us know which drinks you love to sip in the sun while on a cruise.